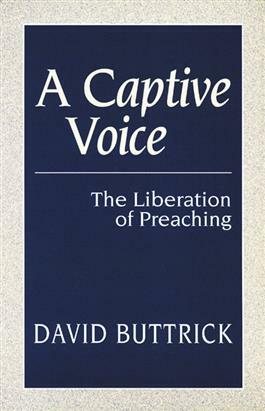 In A Captive Voice, David Buttrick encourages pastors to look afresh at the Bible, church, culture, and Christian identity in order to answer the question of how to preach. Buttrick examines the renewal of ecclesiology in the mid-twentieth century, a time when the high-hung pulpits were scaled down as preaching came to be seen as a conversation among friends in Christ. While this was a positive development, Buttrick argues that preaching must now become the articulation of our common faith, a speaking from the Spirit we all possess.